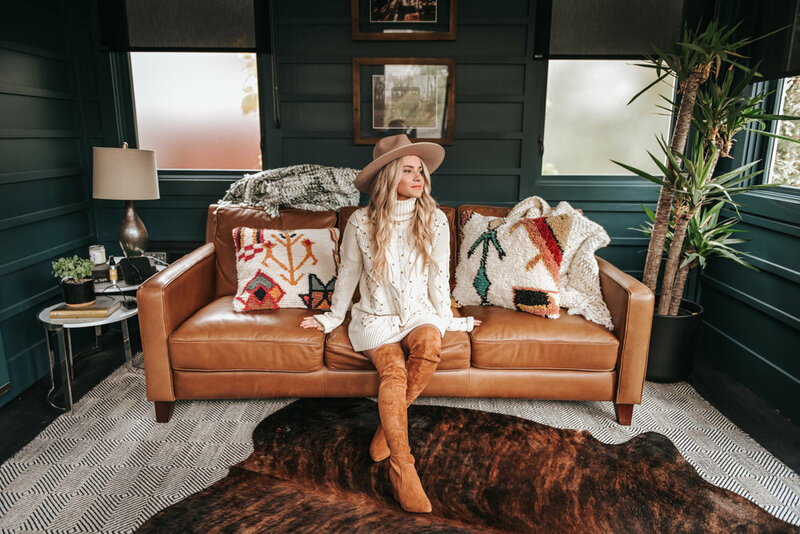 Hunter Premo is a fashion, lifestyle + travel blogger born and raised in Nashville, TN. Hunter initially created her blog as a way to share her proposal story with her family and friends. 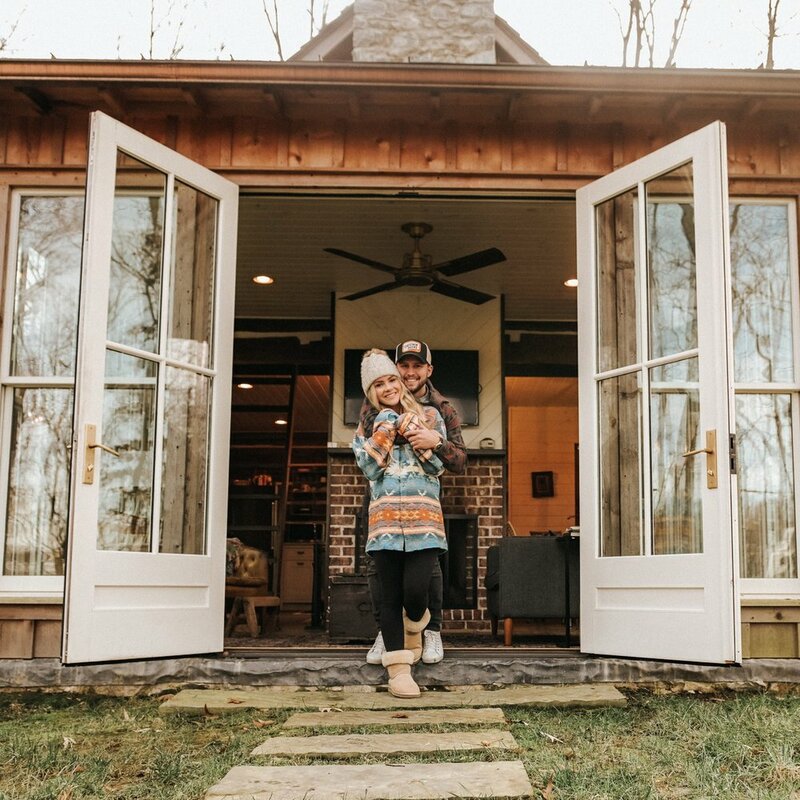 It has evolved as a way to chronicle her fashion, lifestyle and everyday life with her husband and two pups in Nashville. Her husband and high school sweetheart, Cameron, is always behind the lens. Together they love to travel the world and explore new places. Maui is an absolute DREAM. It is the perfect trifecta of natural beauty, relaxing beaches and outdoor adventure. The vibrant views of the island's natural beauty and the warm aloha spirit will forever linger in my memory. As far as tropical destinations go, it definitely ranks at the top of my list. Cameron and I have been on many trips together over the last nine years, but spending our honeymoon in Maui was by far one of the most memorable.